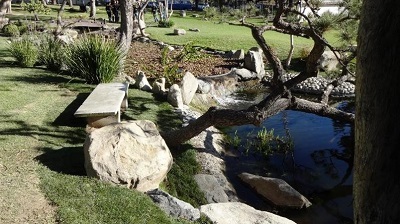 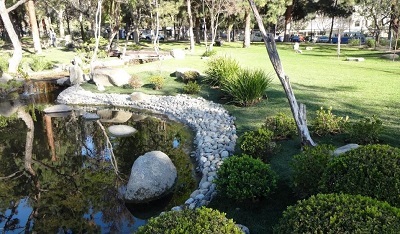 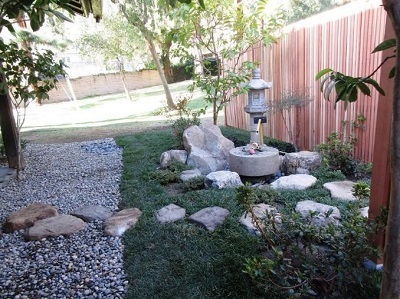 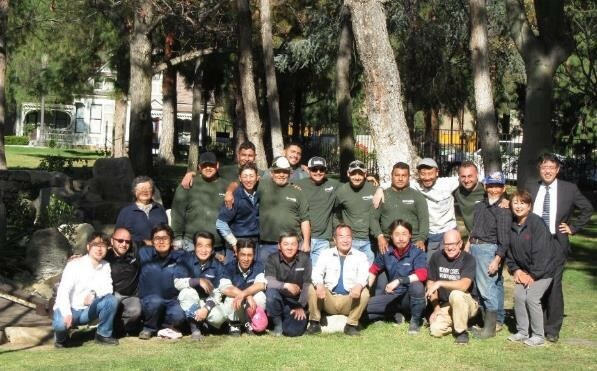 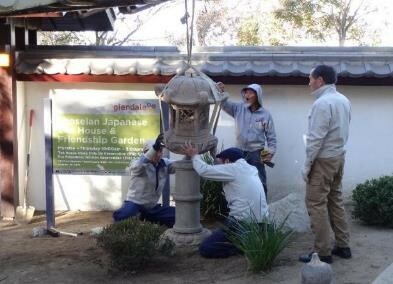 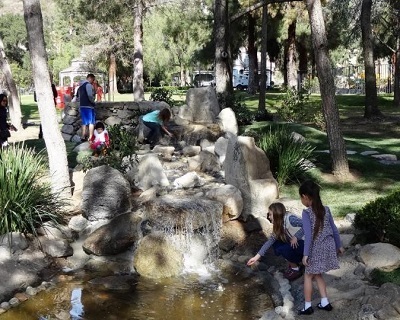 From January 15 -23, a team of Japanese landscaping specialists visited the Japanese Friendship Garden located in the City of Glendale’s Brand Park to complete a restoration project sponsored by the Ministry of Land, Infrastructure, Transport and Tourism. 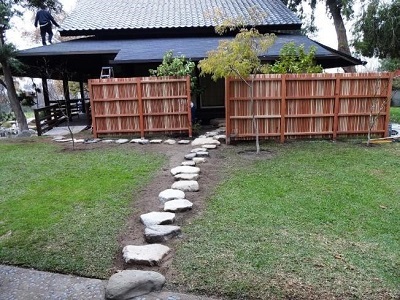 The main areas of improvement include the main entrance gate, the waterfall, the pond embankment, and teahouse back entrance. 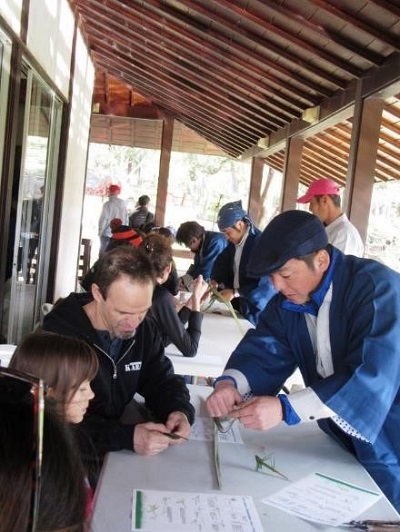 A public event co-sponsored by the Japan Foundation Los Angeles and Friends of Shoseian was held on January 21 and featured a Noh demonstration by Kyoto-based Master Michikazu Taneda who has been designated as Important Intangible Cultural Heritage. 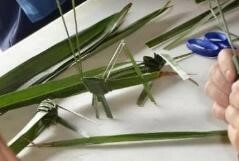 Family-friendly activities included palm leaf crafts and kite-making.